I finally have a good configuration for the media volume, I.e. the one that matters most of the time. In the engineering menu audio section -> loudspeaker mode -> media I’ve set level 0 to 160, then added 6 per step so that level 1 is 166, level 2 is 172, etc.. That gives an almost off level for the lowest volume and an almost loudest level for the highest volume. It was a very awkward adjustment. Starting slightly higher than 160 caused all levels to be way too loud, and much lower than 160 meant that all volume levels were way too quiet. That setting is definitely not linear across the whole range! 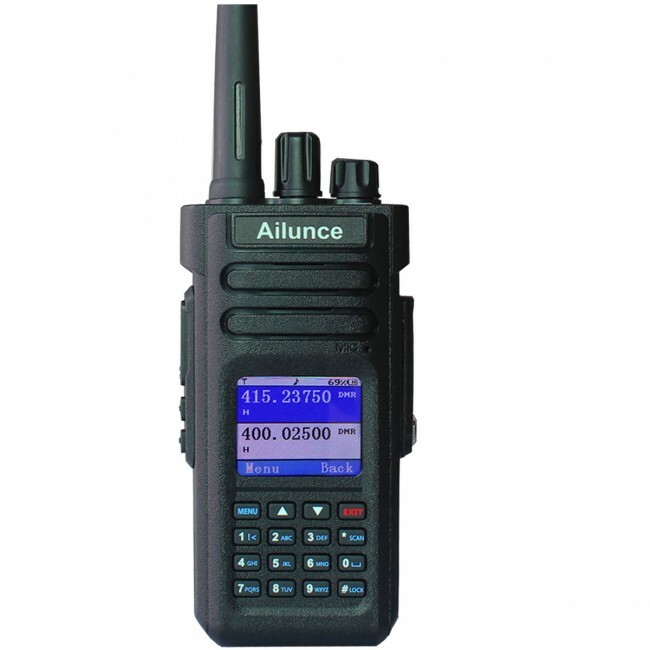 Network Radios – a route into Amateur Radio? For some years now, the hobby of Amateur Radio has faced a looming existential crisis. 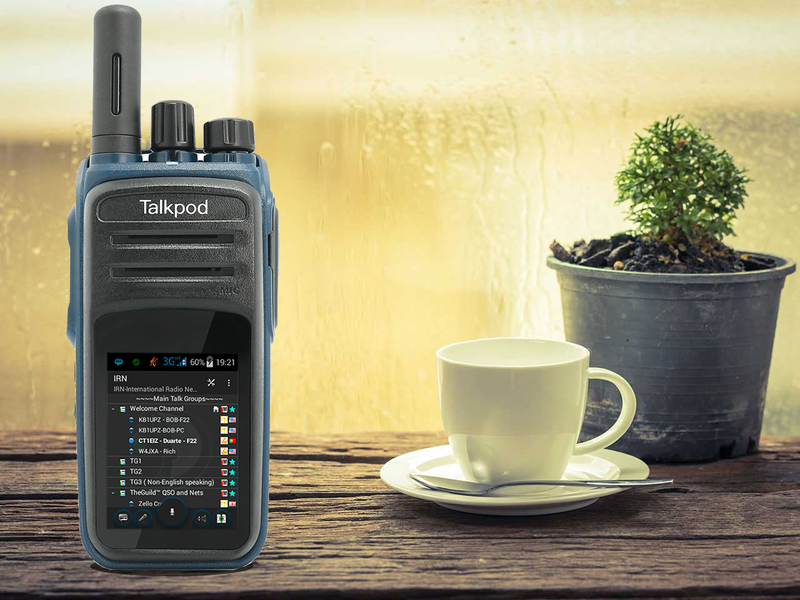 In the early days of radio technology, Amateur Radio was a hobby very much for experimenters, people on the cutting edge of technical RF technology. They broke new ground and paved the way for commercial operators and broadcasters to make the most of the RF spectrum. Unsurprisingly, many early Hams were involved in the founding of such organisations as the BBC. Following the pivotal roles played by radio communicators from 1939-1945, the hobby saw a post-war bulge in numbers, augmented by many ex-servicemen from various signals regiments. In that era, one of the great attractions of Ham Radio was building and testing one’s own equipment plus the ability to communicate with people on the other side of the world. Most who joined had had experience in electronic construction and in using Morse Code, so the entry requirements to the hobby were not perhaps as insurmountable as they later came to be viewed. The late 1950s and 1960s saw the emergence of Japanese HF Radios, which in themselves began to give birth to the rise of the so-called “appliance operator”, though home construction still flourished. The rise of Pirate Radio stimulated many to get into the hobby too, some through dubious means – it was not uncommon for local Medium Wave Pirate stations to appear on air playing pop music and inadvertently wander into the Amateur Top Band allocation, where they were met with a mixture of bewilderment and encouragement to “get a proper licence!” Many did. In the late 1970s and early 1980’s the CB craze contributed to a further bulge of interest, probably the largest in the hobby’s history, yet not welcomed by many established amateurs to be absolutely honest, but that’s dissipated now too. 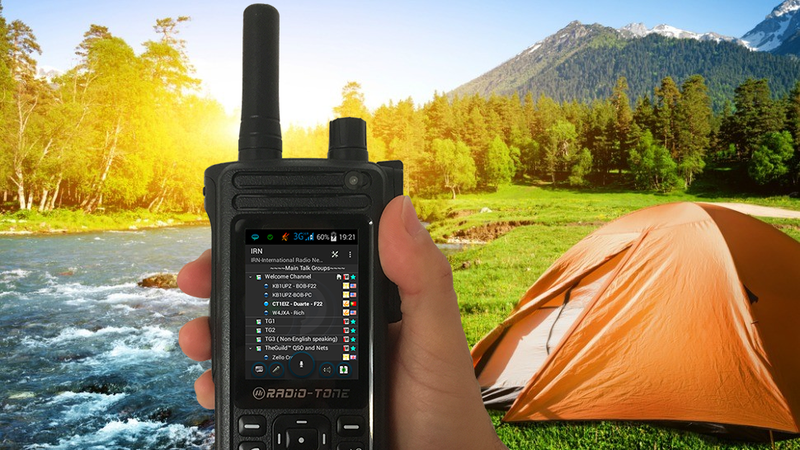 Since the 1990’s Amateur Radio has been struggling to find its new identity, especially in the multi-connected 21st Century. It has dropped the Morse requirement, made the exam entry route into the hobby more “palatable”, but still, social media is more accessible, addictive and the internet takes up a lot of people’s spare time. Who is coming into the hobby? A lack of younger people (and by that, we can probably count the under 40s!) 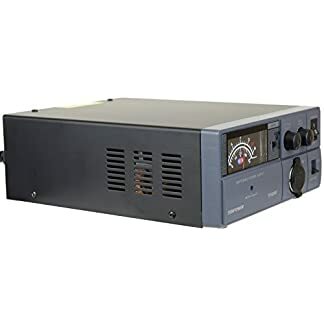 coming into the hobby, coupled with the perceived “threat” of the Internet being able to accomplish a lot of what Radio used to, have together conspired to reduce the numbers of people interested in Ham Radio. The newcomers to our hobby are frequently the so-called “empty-nesters” – people who are in their 50s or older. They have the time (and the money! ), now the kids have left the nest, to revisit that “radio hobby” which they remember but never got around to playing with in their younger years. There are a few youngsters as well, but my observation is that they mainly have a family member who is already licensed, so they have support, encouragement and often equipment, at home. There are a lot of issues related to getting new blood into Ham Radio. Probably the biggest issue today is that people have not experienced the “magic” of radio as those of us who are older have done. I can remember vividly slowly tuning across the 31m broadcast band as a 7-year-old and hearing the strange interval signals and fading voices from far-away lands. That inspired me with a love of radio which I have never lost. Most of you reading this will probably relate to something similar to that and will have an experience of your own which sparked off your first interest. However in 2018, there is no longer any “magic” in these kind of signals – especially when you can instantaneously send and receive colour video from the other side of the world on a hand-portable device! I was alerted to this sea-change in an unusual way many years ago, when my stepson’s 17-year-old girlfriend came into my radio room and asked what I was up to. I explained I was using radio to communicate around the world and I tried to enthuse her about what I was doing. She asked what the big round thing on the large radio was – it took me a while to realise she was referring to the radio’s main tuning dial! It was then I realised that most people these days have grown up thinking that radio is either something you “get on your phone” or something that has preset buttons that simply program themselves. Even the concept of “tuning a signal in” is now lost to most of the current generation! How do we get people in then? Be more relevant perhaps? Most under 50s (and plenty of over 50s too!) are these days besotted with their mobile devices and internet connectivity, social media and the like. Am I alone in thinking this is something we could and should harness to interest people in our hobby more? So where do Network Radios come into this? 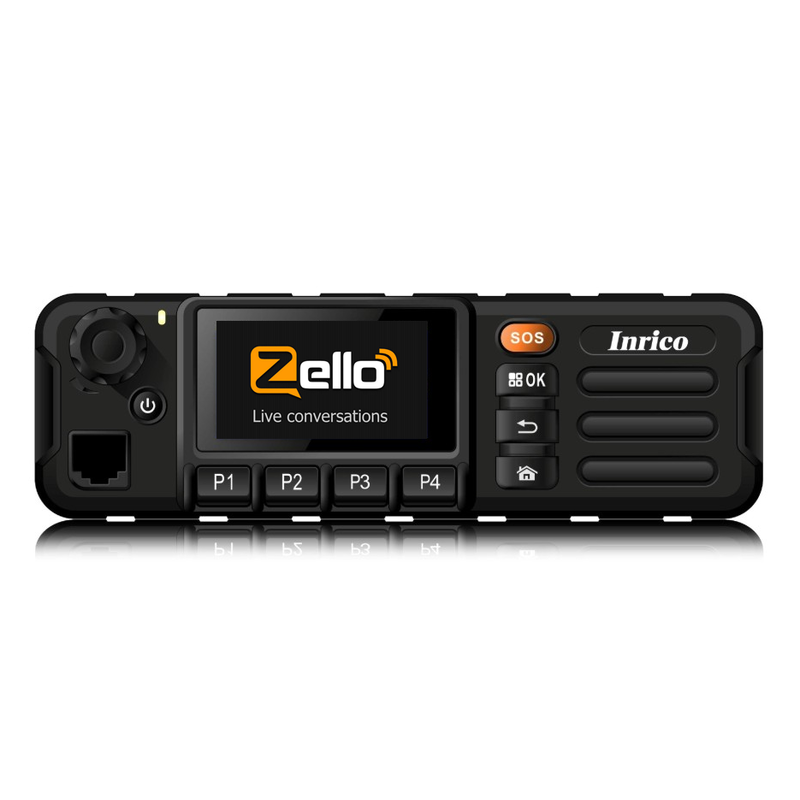 Zello is a great starting point. Part social media, part PTT Radio, it has garnered a following around the world. With the ability to PTT one-to-one or one-to-many, it is especially of interest to folk wanting to set up groups or communities of like-minded people. 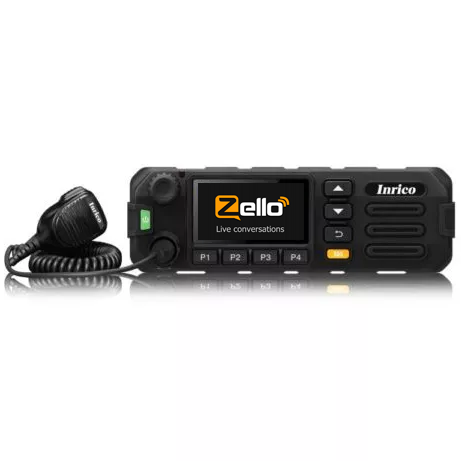 In Germany, for example, the “Zello Funk” (translates as “Radio Zello”) community operates like a mini-Ham-Radio parallel universe! You can join (for free of course – no “exams” to take) you can request a callsign (e.g. ZF839) which you are encouraged to use on the network (though it is not mandatory) and away you go. There are nearly 5000 “PTT enthusiasts”, for want of a better phrase, who have joined the Zello Funk community alone and there are 8 Zello Funk groups to talk in. These folk are a mixture of Hams, CB-ers, 446-ers, Truckers, Housewives, Workers, in other words, pretty much ordinary people of all ages, background and gender – however they share an enjoyment of PTT communications. All the groups are kept on track by a large committed group of moderators who keep a close eye on how the groups are policed; members can be blocked from tx-ing, kicked off altogether, but, and let this sink in… …they even have their own under-16’s channel! 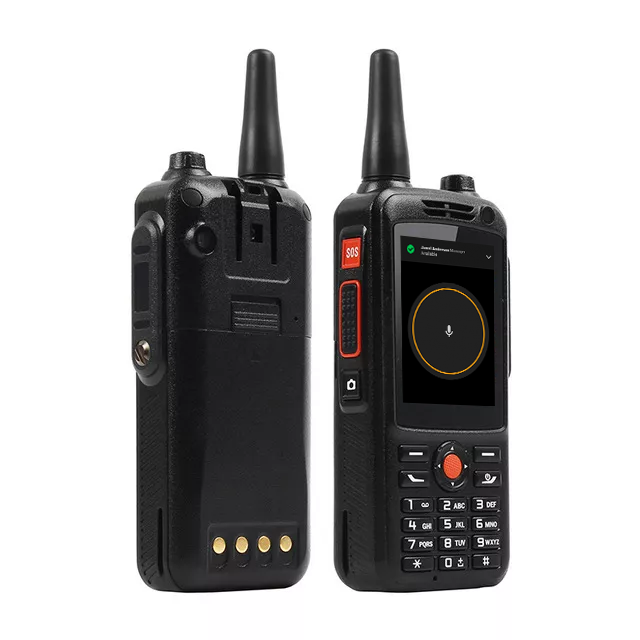 Zello has plenty of English-speaking groups that Hams could get involved with (perhaps not as organised as Germany’s Zello Funk yet) which would mean we could interface with non-Hams using PTT comms straightaway. Or maybe someone could set up an English version of Zello Funk and see what happens? Clearly there is an interest in PTT style of communications but this is not yet translating to new entrants to our hobby. Why? Well it’s early days to see if there will be any effect, but the need to take a technical course and exam is one barrier, for sure. 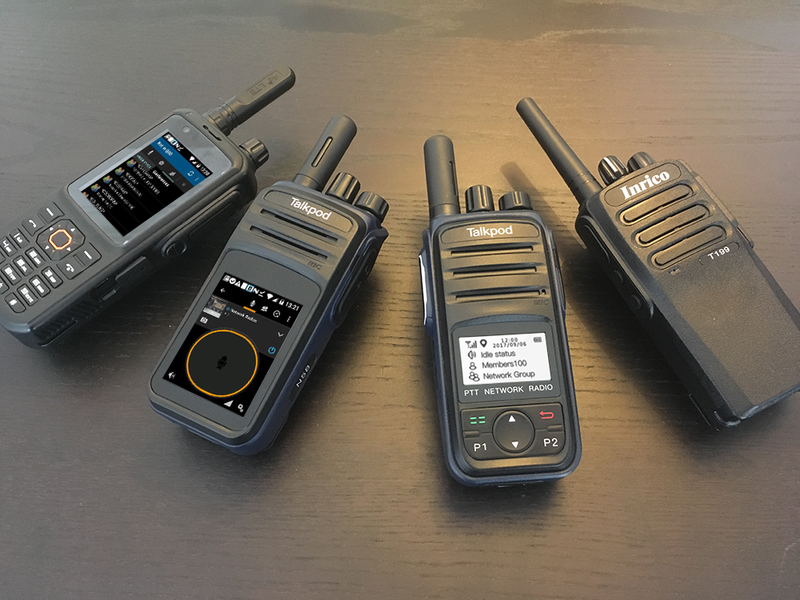 If you can enjoy PTT comms without taking a course and study and an exam, why wouldn’t you? Dare I even proffer that a preponderance of elderly men may also sadly (speaking as an elderly man myself!) not be a great attraction to new entrants to the hobby? However I remain positive and upbeat about this. If people are really having so much fun with PTT comms, they have, in truth, unwittingly take their first steps towards our hobby. I would argue we could do more to reach out back to them. Perhaps we as Hams should be re-branding ourselves as a social media community that can exist WITHOUT the Internet, as well as WITH it? There may be other ways we could improve our “look”. Perhaps you could suggest some in the comments section? 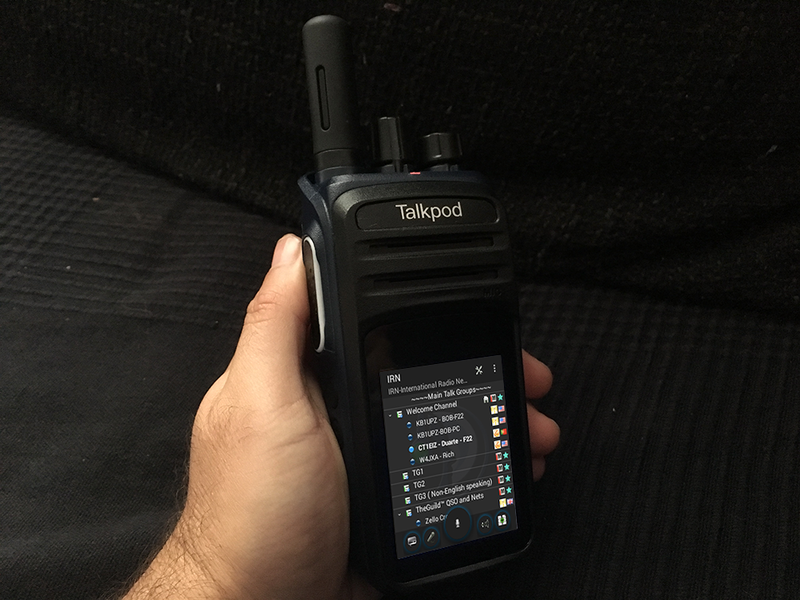 Either way, Network Radios, existing in this hybrid world, can, and I believe will, play a very useful role in allowing people to “play radio” in a safe environment and see if it piques their interest. IRN would then represent a logical “next step”, where newcomers could interact with real RF links. 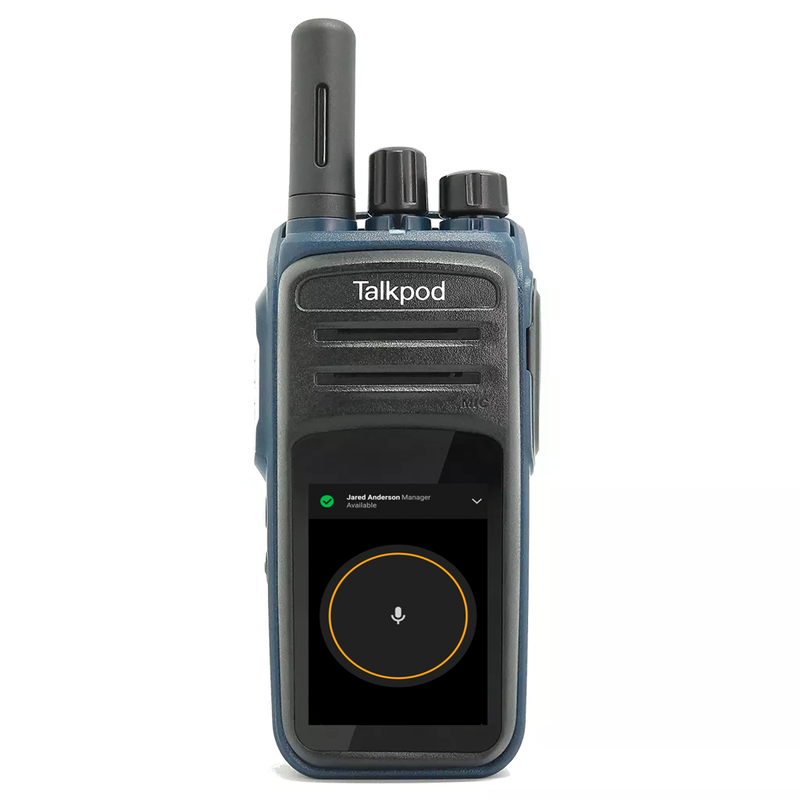 Dare I suggest then, that the more we amateurs get on board with Network Radios, the more we might be taking a step toward the growing groups of “PTT enthusiasts”, and the more we might actually have to offer them? Is this where the next “wave” of Radio Hams is to be found, I wonder? One thing is for sure, they will not come to us, as the CB-ers did in the 1980s – we will have to go out, find them and befriend them, if we are to help them into our great hobby! 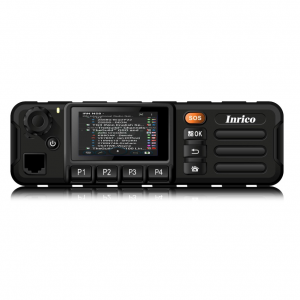 The Inrico T298s UHF is an hybrid UHF Network Radio. It’s a good way to start with Network Radios. At least, if you don’t like the new internet modes, you can keep using it as a UHF handheld. 1. Remove all external screws except the four on the bottom of the radio. Remove the four bottom screws last. These free the bottom PC board the SD card slot is mounted on. Do not remove SIM screws. 2. 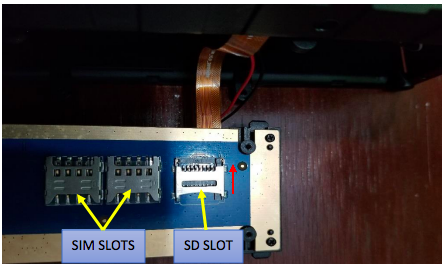 Open the radio case as seen below showing bottom PC board and SD slot (red arrow). 3. 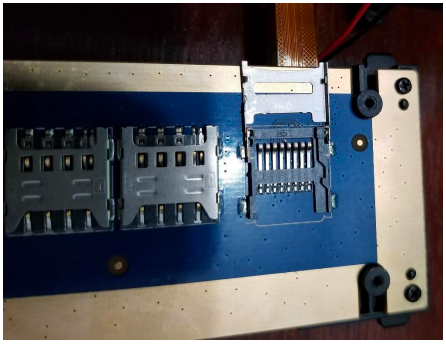 Remove bottom PCB carefully so as not to damage attached wires and ribbon cable and lay on a flat surface with card slot facing up. SD card slot cover is hinged. Slide cover in direction of the red arrow to unlock and open the cover. 4. 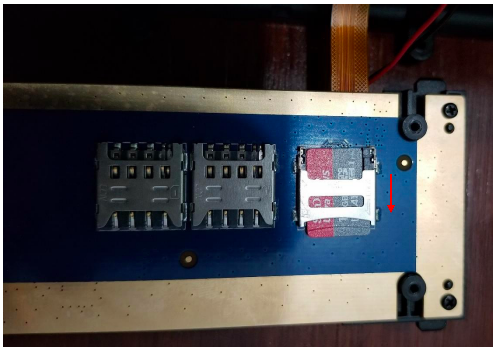 Picture below shows SD card slot opened. Place SD card onto slot with contacts facing down. Make sure side notch on the SD card matches up with notch of the card slot. 5. Close the cover making sure SD card remains in correct position. Slide the SD card slot cover in the direction of the red arrow to lock in place. 6. Re-assemble case starting with the four screws holding the bottom PC board then all other remaining screws. 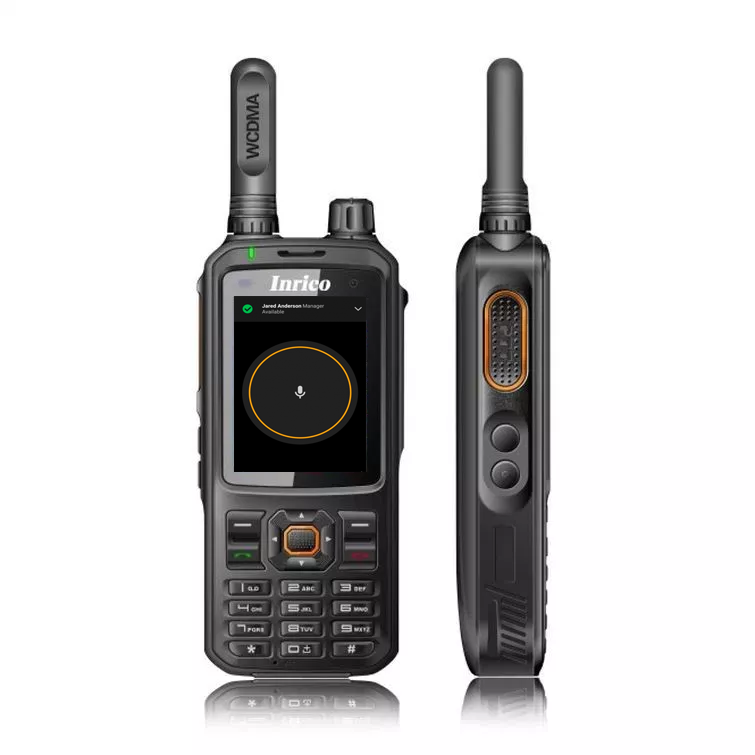 While preparing a talk about Network Radios for my local club here in the UK, it struck me that the underlying issue about Network Radios and “traditional” Ham Radio is really one of propagation. The atmosphere is, of course, a natural phenomenon and we depend on it “behaving” in order to get our long distance contacts. 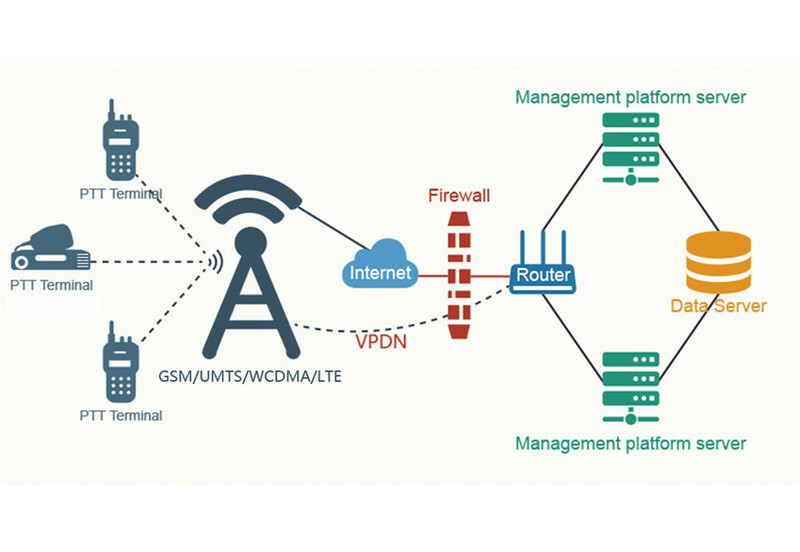 For Network Radios, it is the Internet that is the propagating medium, at least at their end of the contact. I can see certain similarities between the atmosphere and the Internet. The web is, in effect, a man-made propagating medium for signals – as opposed to a natural one. This got me thinking about parallels in other hobbies. In rock climbing for example, enthusiasts climb on natural rock formations in the great outdoors – very scary – you won’t catch me doing that! But there are also many rock climbing “walls” indoors too and there are photos of these all over the web. What strikes me from looking at these photos, is that the people climbing indoors seem to be having just as much fun as those climbing outdoors. The two experiences are different and yet peculiarly similar. 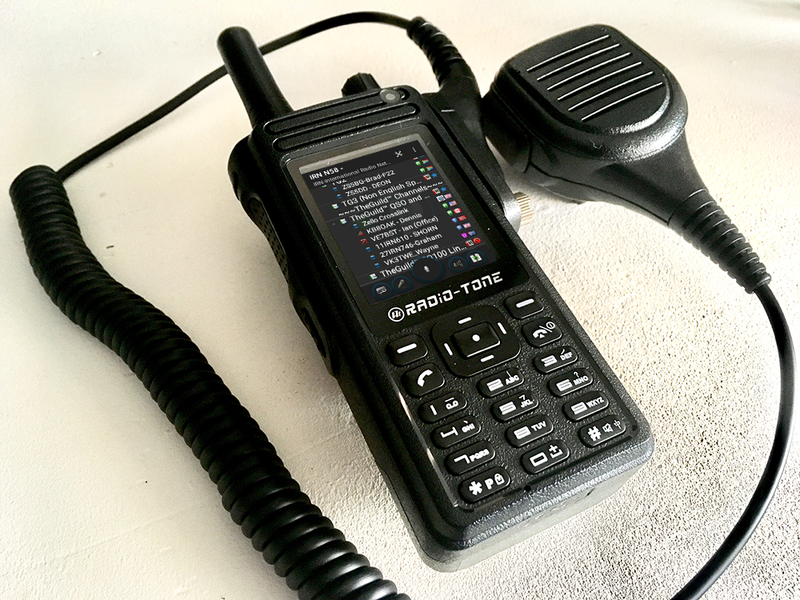 It is easy to dismiss the whole Network Radio phenomenon as “not real Ham Radio” but listening around, it seems there are plenty of folk enjoying radio (or radio-like experiences) without the “necessity” of transmitting on certain specific reserved bands. As we go further into the 21st Century, I think we will see the lines between “naturally propagated” signals and “artificially propagated” signals blurring further. As someone who enjoys CW, HF, VHF, UHF as well as D-STAR and Network Radios, I don’t see why that should be an issue, unless we as amateurs make it one. 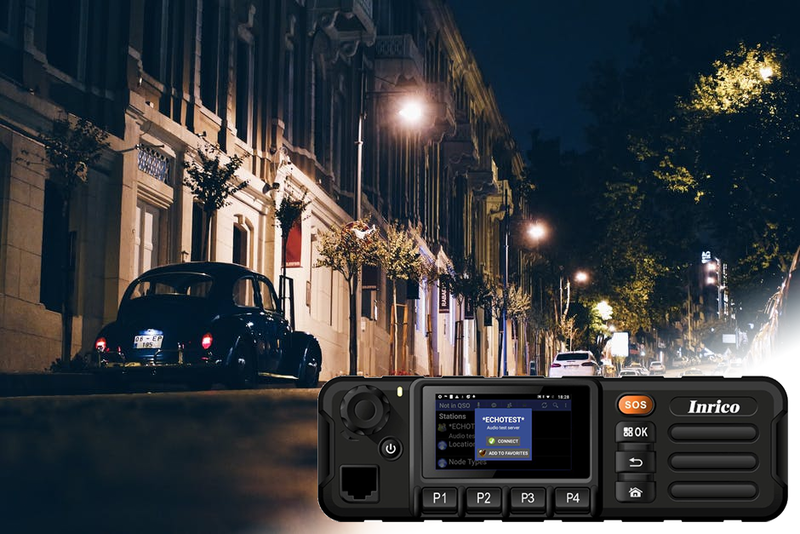 Let’s keep what is great about the past of Ham Radio, without dismissing the newer technologies borne of the fantastic innovations that keep coming our way in the 21st Century. So, is the Internet any LESS valid as a mode of propagation for amateur signals, simply because it is man-made, rather than a force of nature? Is all this a threat to Ham Radio as a hobby, or is it an opportunity? Challenging questions and ones we can probably only answer for ourselves. Perhaps the only question that matters is, are you enjoying your radio hobby, in whatever form it takes? 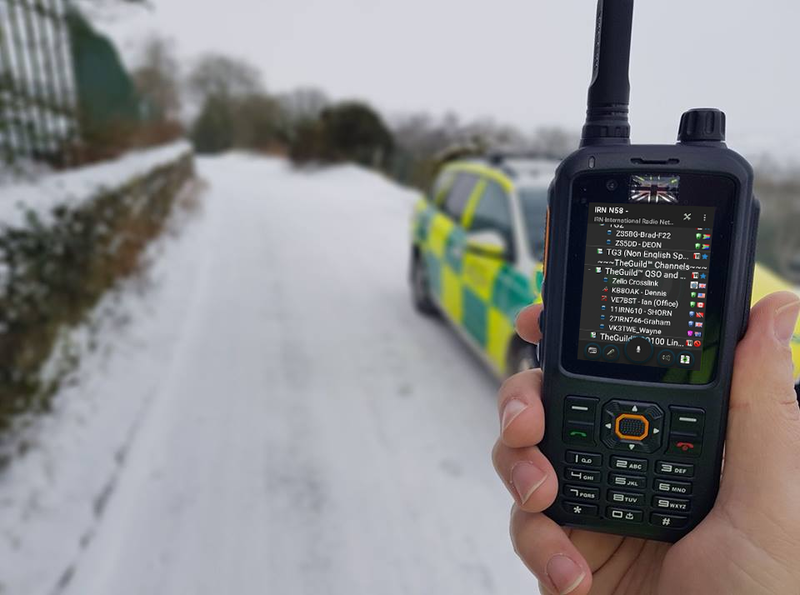 This tutorial helps to solve the lack of volume control that the Team Speak 3 latest version brought to our network radios.